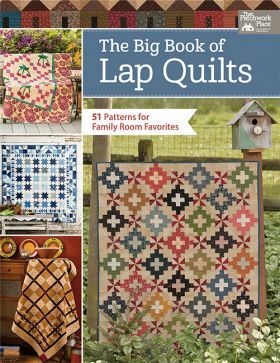 Get a whopping 51 patterns for the always-popular lap quilt--designs for every day, seasons, holidays, and special days abound. 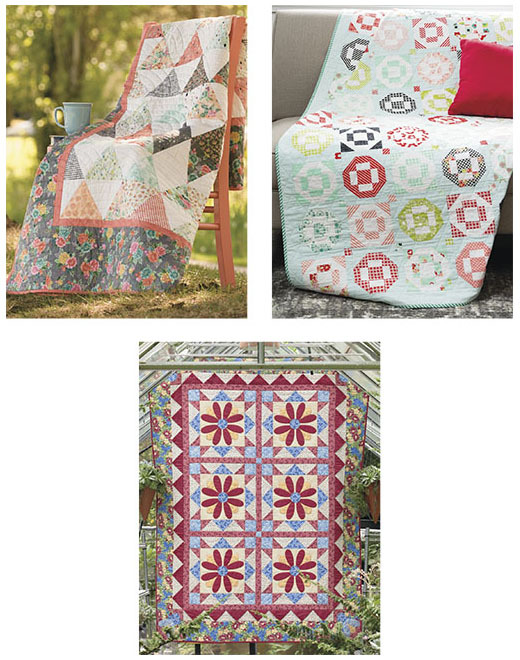 And at just 55 cents per pattern, you'll enjoy both inspiration and savings! 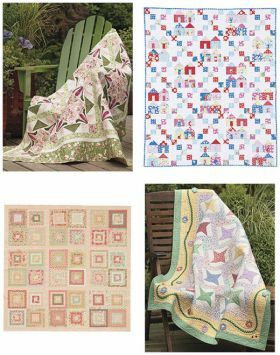 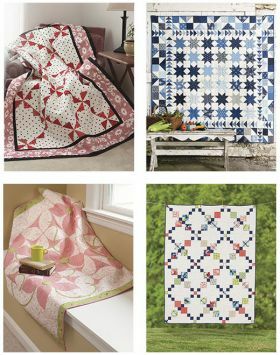 Discover quilts from outstanding designers, including: * Country Threads * Kim Diehl * Amy Ellis * Sherri K. Falls * Joanna Figueroa * Jill Finley * Lynne Hagmeier * Kimberly Jolly * Nancy Mahoney * Me and My Sister Designs * Carrie Nelson * Pat Sloan * Cheryl Wall * Corey Yoder * and more! Lap quilts are the perfect size for so many occasions: cozy cuddling, creative decorating, gift giving, and more. 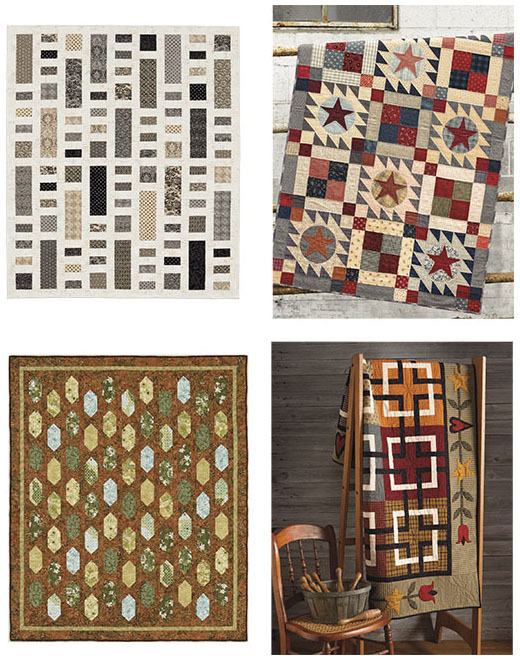 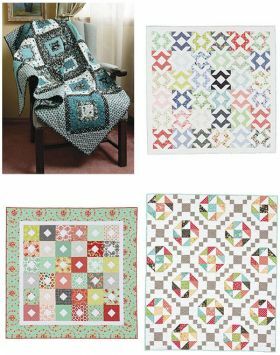 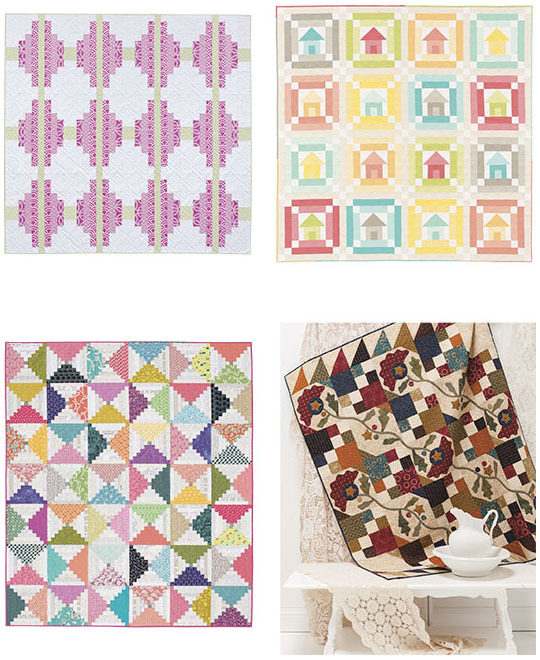 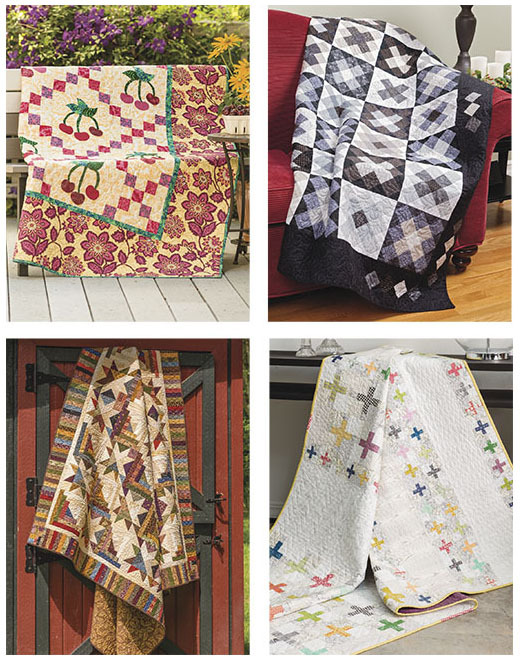 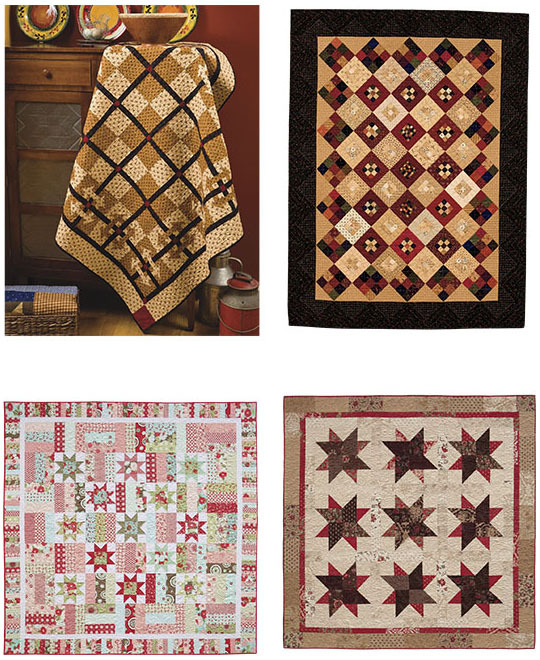 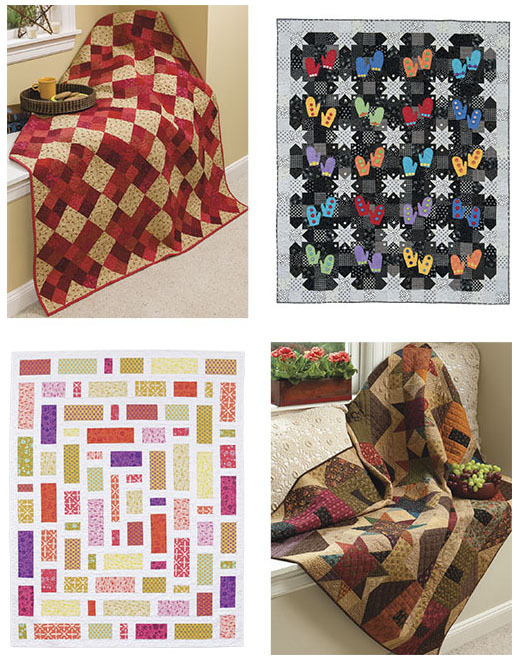 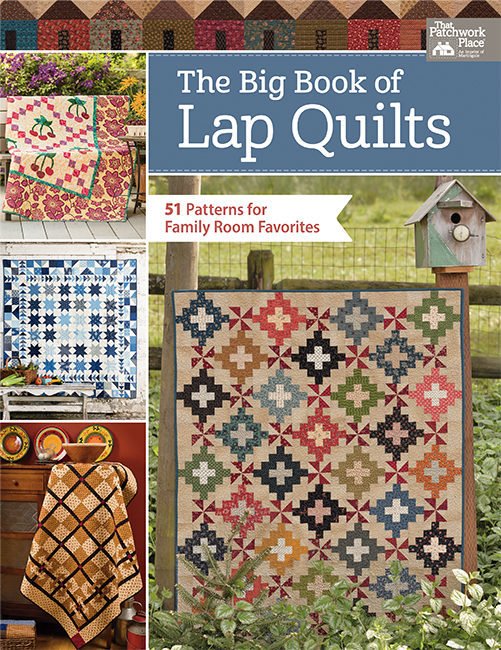 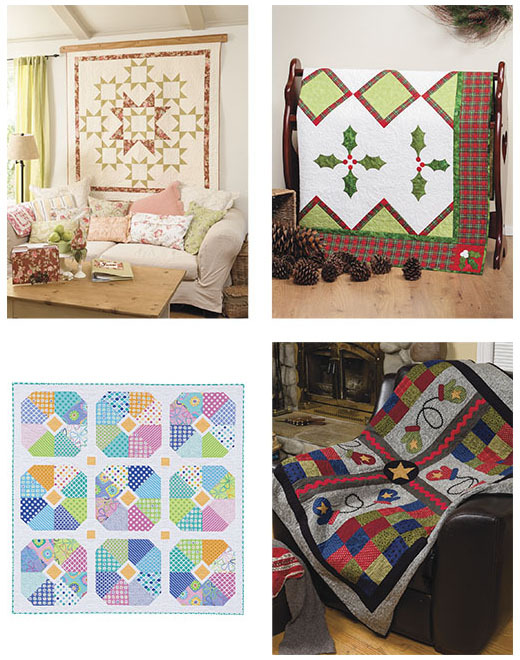 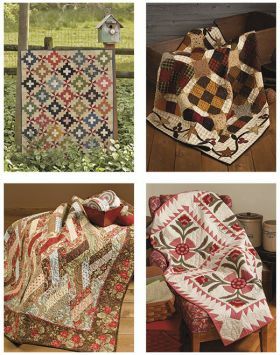 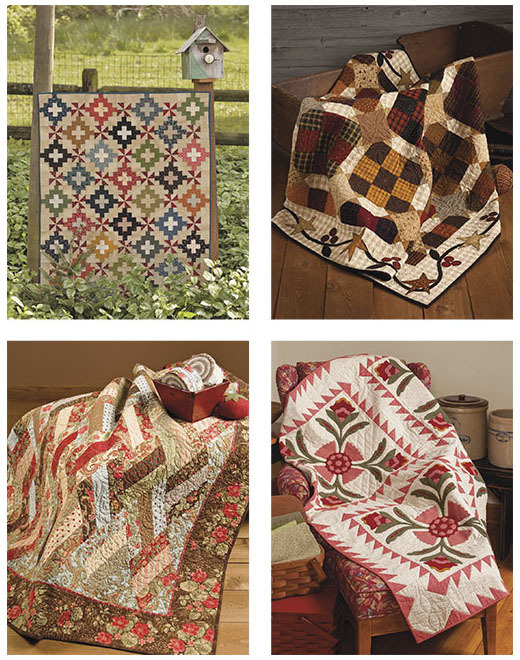 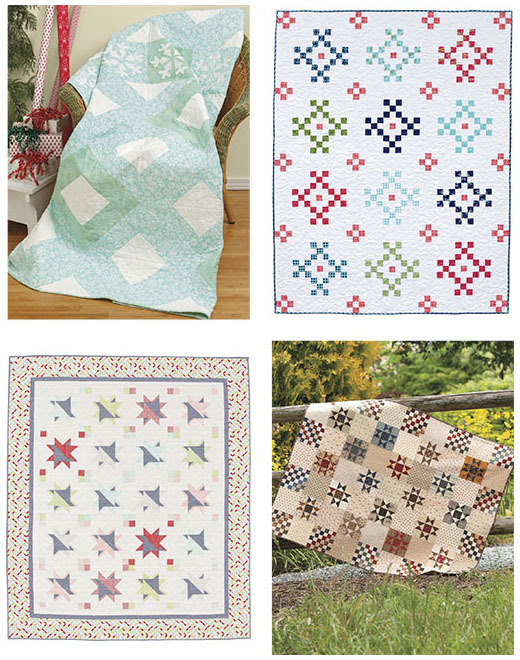 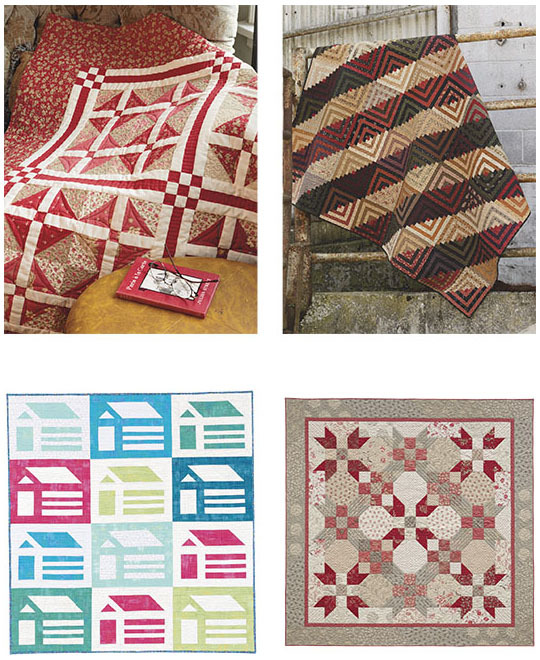 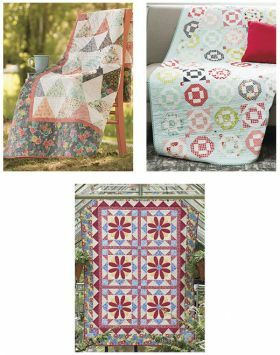 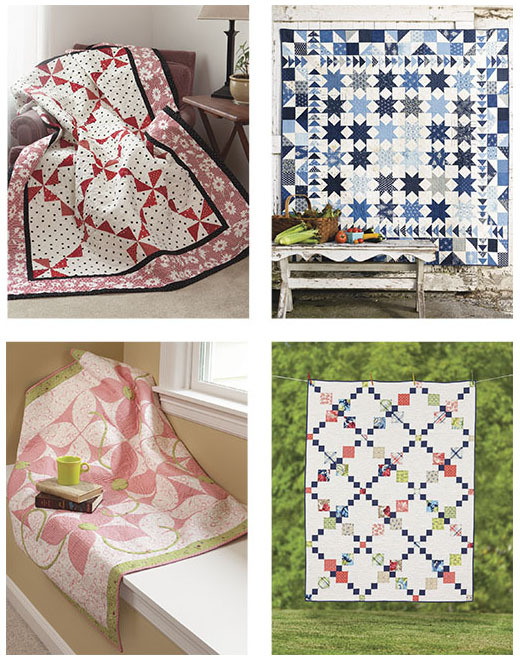 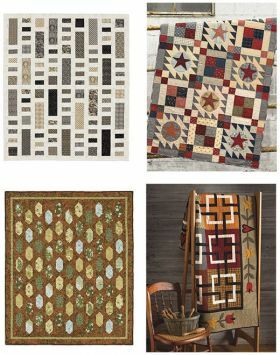 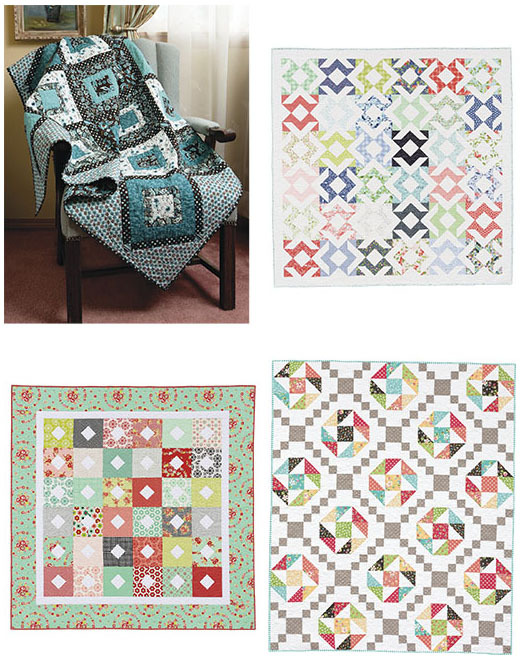 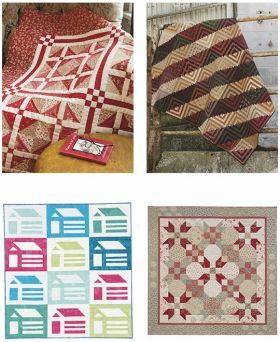 You'll lap up this versatile lap-quilt pattern collection--there are SO many ways to use it!